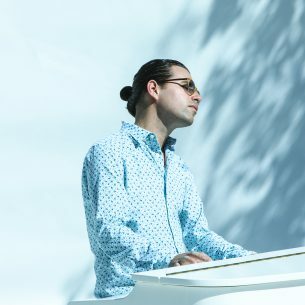 A conversation on the phone with renowned Cuban pianist and Grammy®-nominee Alfredo Rodriguez leaves me inspired and full of hope, and the music from his latest album has very much the same effect; it's jazzy chicken soup for the soul. The Little Dream, his fourth studio album, reflects in fact, music that was intentionally created to uplift, explains Rodriguez. From his L.A. home, the young and extraordinarily talented musician enthusiastically describes how the album came about, partly inspired by “La Edad de Oro,” a children’s book written by Jose Marti, Cuba’s national poet and in fact, includes one children’s song by one of Cuba's greatest children’s music composers, Teresita Hernandez. The album's music, recorded by Rodriguez along with the highly accomplished members of his trio Munir Hossn and Michael Olivera, is a lovely selection of tunes such as the sparkling "Alegría": https://youtu.be/kczZ5-VolWQ Without losing the stunning intricacy that characterizes Rodriguez' piano playing, the tunes on The Little Dream manifest a direct clarity and beauty, and speak eloquently to the vision of a different kind of world, with compositions such as the delicate, twinkling "Tree of Stars" and the vast and wondrous homage of "World of Colors." Particularly in light of these difficult and divisive times, Rodriguez speaks of how he composes music in the hopes of breaking apart artificial borders and barriers we create between us, and how he hopes his music motives unity instead of isolation. He wants to create music that reflects this perspective, but also shares what a different kind of world --one full of love for art and each other-- could be like, if we just understood how much more alike than different we are. As far as I know, he says, laughing, "All of us as humans were born in the same way"! The video for The Little Dream, filmed at a self-created and self-designed artist couple’s house in Venice, California, is one of Rodriguez' favorite spaces, and he deemed it the perfect setting for visually expressing the messages of the new album: https://youtu.be/7aNuRnQf_Dc Rodriguez declares that above all he doesn’t want to follow any pre-conceived patterns, and finds it confining to always be put in a box, expected to play the way people expect a Cuban pianist should play. “My mission is to reflect my personality", he exclaims. Solutions are truly simpler than we think, Rodriguez affirms: "Humans try to complicate things too much. Dreams come true, and with love and passion you can accomplish so many things. Humanity is our race. 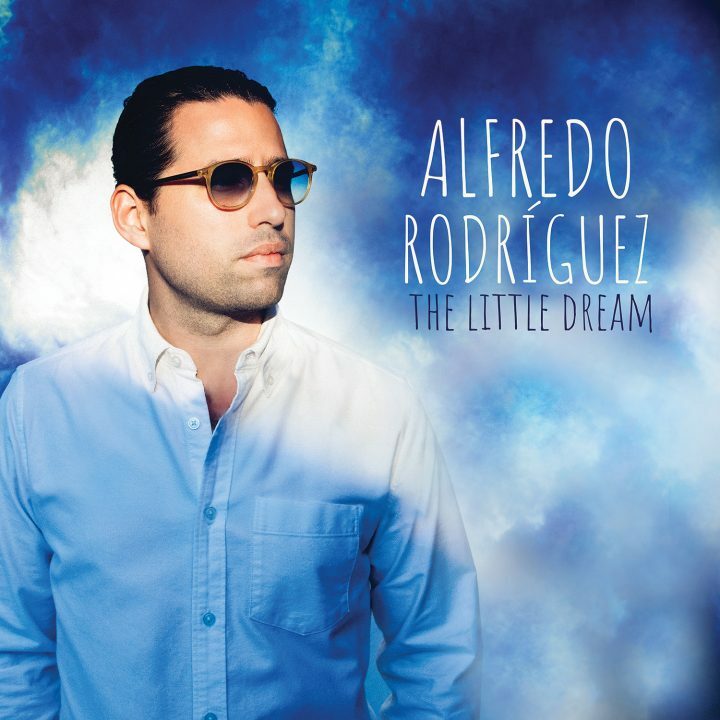 And love should be our religion!” Alfredo Rodriguez brings the Little Dream tour to Chicago with 4-day residency at the Jazz Showcase April 12-14. https://open.spotify.com/album/3iTFKhvhWWigrLV50G9pAF -- Check out Catalina's Beat Latino, a weekly exploration of the past, present and future of Latinx music which has highlighted Rodriguez' work in several editions such as this one on Cuba.